“I’m looking at my own behavior and addressing that and making sure I’m part of the solution,” the “Justice League” star said in an interview with the Associated Press. The actor, who won his first Oscar for co-writing “Good Will Hunting” for Weinstein’s Miramax Films, apologized to actress Hilarie Burton for groping her breasts on MTV’s live “TRL” in 2003. 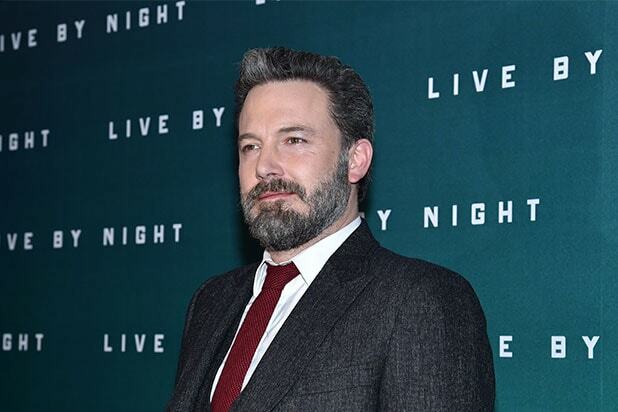 Then, another video surfaced of Affleck repeatedly nuzzling and hugging TV personality Anne-Marie Losique while referring to her breasts during a 2004 interview. In the new AP interview, Affleck said two things need to happen to diminish the culture of sexual assault in Hollywood. “More women need to be pushed to power,” and sexual harassment has to be a “men’s issue” where men call out inappropriate behavior. Weinstein and Affleck aren’t the only ones who have been called criticized for bad behavior. 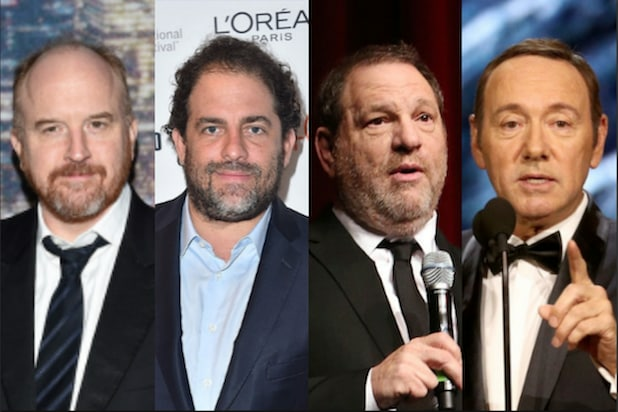 Directors James Toback and Brett Ratner, and actors such as Kevin Spacey,Dustin Hoffman and Jeremy Piven have all faced accusations in recent weeks.